Many of our clients have a friend or loved one who find themselves in this unfortunate situation due to a mistake or being in the wrong place at the wrong time. In fact, we are frequently asked to assist our clients with securing representation in such situations. Although we sincerely hope this never happens to your friend or loved one, we have asked our friend and frequent co-counsel Gil Berry III to write about some things to remember if it ever does. Gil’s roots in the law are deep. His father, Gil Berry II, was a successful Indianapolis criminal defense attorney for 49 years. That got Gil interested in the profession, but his enjoyment of helping people solve problems is what has kept him successfully engaged in his practice for so long. We often introduce clients to Gil when they find themselves in need of experienced criminal representation. The three of us have been working on a co-counsel basis for over five years and together we’ve helped a lot of people. Gil has helped clients through all types of criminal charges and knows how to handle these situations. “You cannot really pin down any hard and fast rules when it comes to arrest protocol because every case is unique, but there are some basic premises you should always remember,” says Berry. “Always be agreeable with the police. Don’t be rude or argumentative. Doing so is only going to stir things up and make the situation more contentious, which does not help you. Be polite and cooperative. This does not require you to suddenly become chatty or extremely accommodating. Just be courteous and respectful. It will greatly reduce your chances of getting in a lot more trouble than you may already be in. The best way to find a lawyer is to ask a lawyer you know. 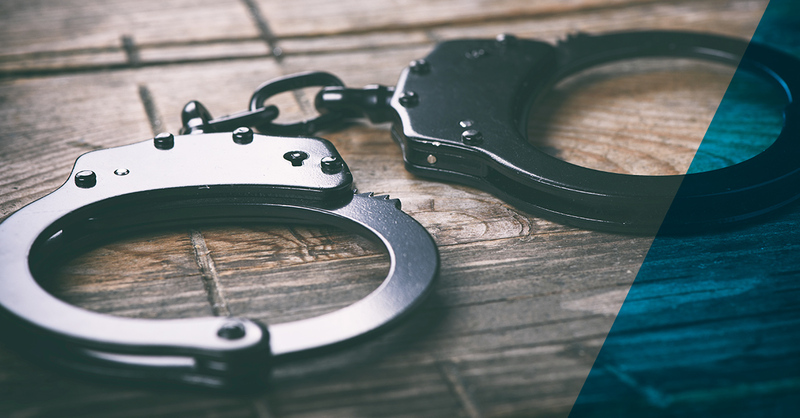 Even though we do not practice criminal law, we can still help you with this or any legal issue by introducing you to a lawyer we know and trust. We know many experienced attorneys like Gil in virtually every practice area. Therefore, if you’re facing any legal issue such as a DUI, a family or domestic matter (divorce, child custody, etc. ), a collection action or bankruptcy, a civil rights violation, a suspended driver’s license, or are in need of a will or some more advanced estate planning, let us help you find the right lawyer.